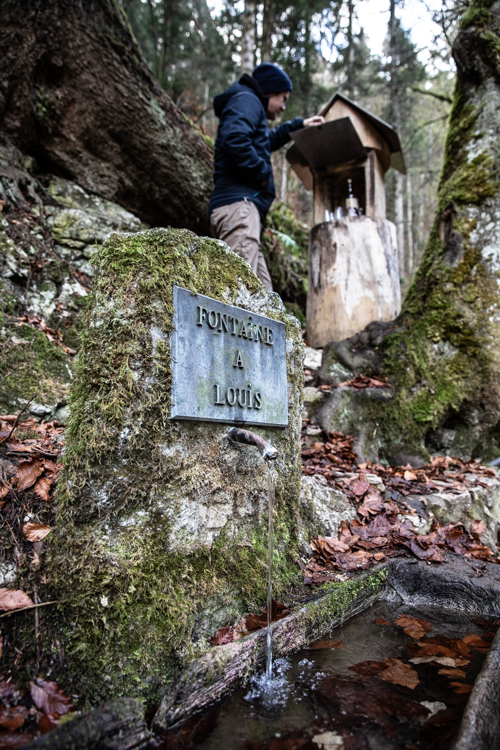 Also in November we were asked to hike and bike along the little know Absinthe trail in Val-de-Travers, Switzerland. A tiny region near the French border that stakes claim to being it’s birthplace. Everything from sausages to ice cream seems to have one very important ingredient in this small Valley. 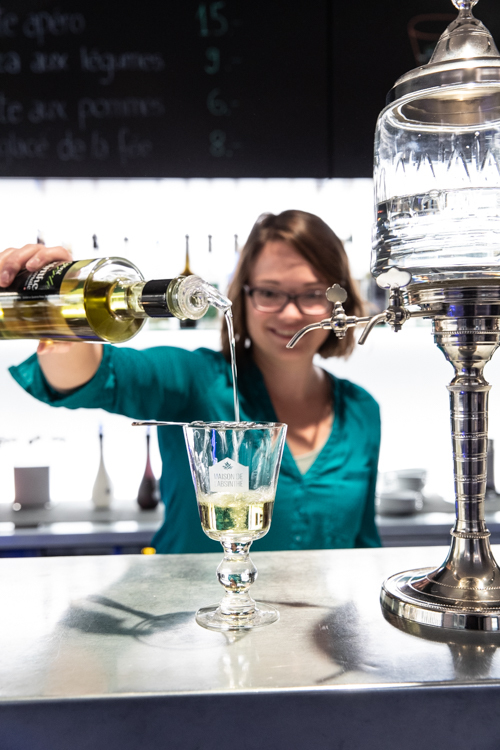 You can even find bottles of Absinthe dotted along the route to help you on your way.